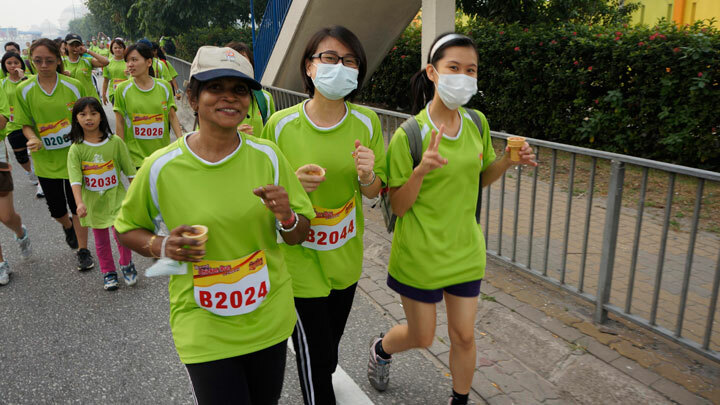 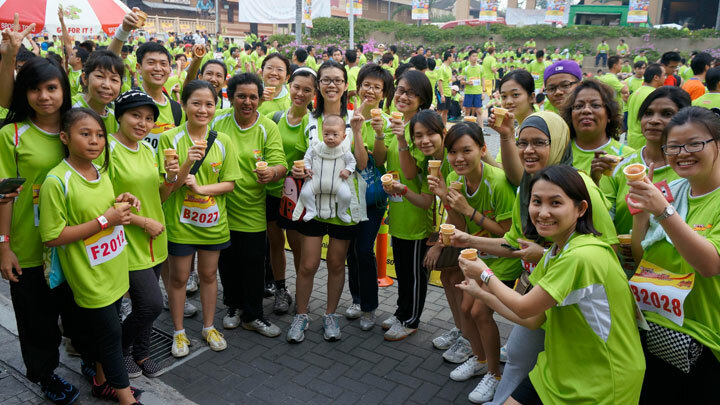 It has now become an annual affair for Henry Goh to take part in fun runs with a charitable cause as a way to promote a healthy lifestyle amongst staff. 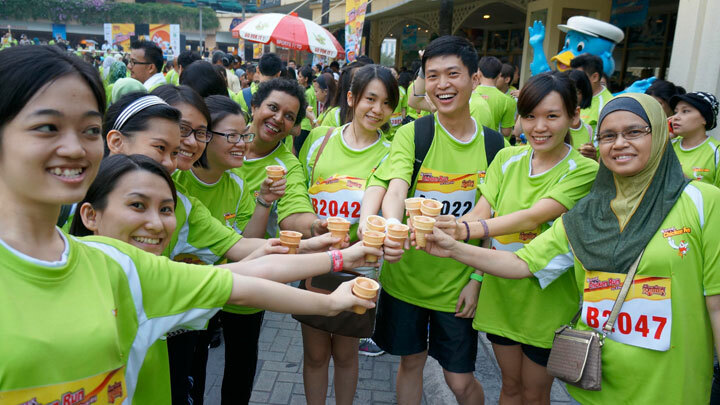 This year, the Firm decided to participate in the ‘Kenny Rogers’ Roasters Chicken Run for Charity’, whose main beneficiary was the Little Yellow Flower Education Foundation. 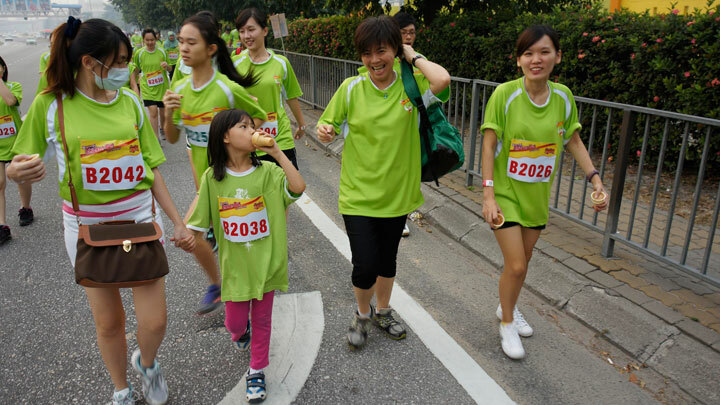 It was a run with a twist since all participants were required to run 6.8 kilometres whilst balancing an egg in a cone. 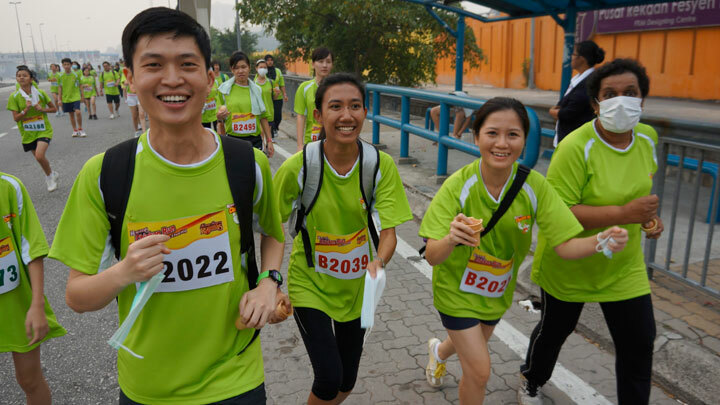 On 23 June 2013, despite a slightly hazy morning the crowd gathered at the entrance of Sunway Lagoon, Selangor and half of the Firm’s staff turned up in high spirits, all raring to go. 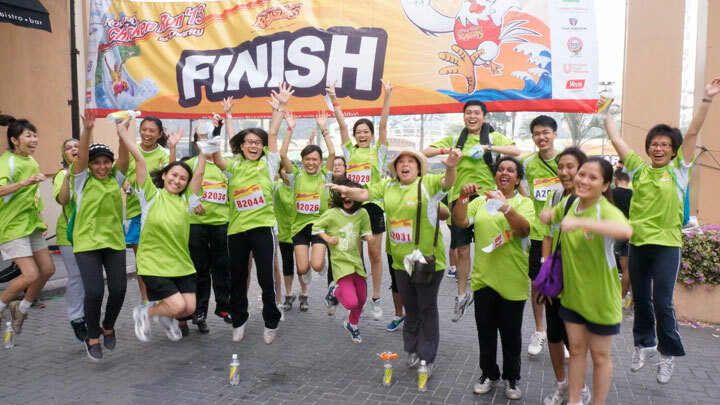 After completing the run with eggs intact with an average time of slightly over 60 minutes, the fun photo shoots took precedence. 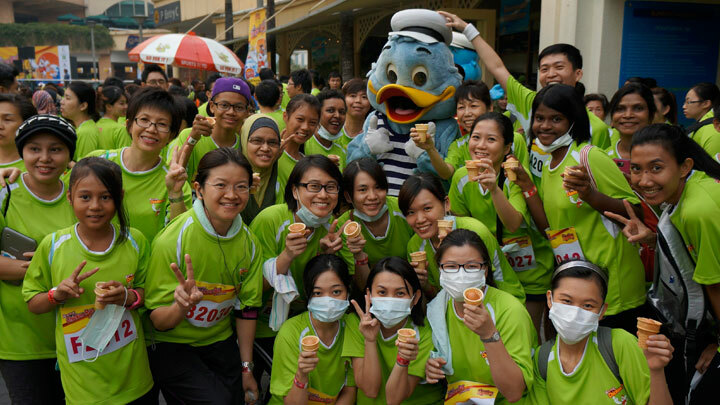 The People of Henry Goh were then treated to complimentary drinks and tickets to the exhilarating Sunway Lagoon Theme Park.